What a year we’ve had in our gardens! We’re still canning and freezing fresh veggies for the winter. And more vegetables are still growing and ripening on the vines! So I had to put on my thinking cap to try and use more tomatoes and zucchini together in a recipe and I came up with this very delicious gratin. Can recipes really combine Italian flavors with Southern specialties? You bet and just to prove it, here’s an Italian and Southern cheesy vegetable gratin to help use use garden-fresh tomatoes and zucchini. After coming up with this Tomato and Zucchini Gratin with Asiago and Pimento Cheese side dish, my only disappointment was that the bottom was a little soggy from the moisture in the zucchini since I didn’t squeeze them between paper towels as I had done with the tomatoes . . . which REALLY works to decrease excess liquid! I will most definitely do that the next time I make this (and indicated it in the recipe card below), plus I think I’ll add a layer of the bread crumb-asiago cheese mixture on the bottom to soak up any additional liquid. This gratin has a layer each of zucchini, tomatoes, red onions and then a wonderful topping of pimento cheese, sour cream, eggs, Italian breadcrumbs and asiago cheese. Then you top it off with a cheesy, bread-crumby mixture. The aroma makes you want to dig right in, but you have to let it set for about 30 minutes after baking to let things set a bit. So restrain yourself from digging right in! This gratin is very, very good and even my husband loved it . . . and he doesn’t like cooked squash of any kind! That’s the endorsement for ya! 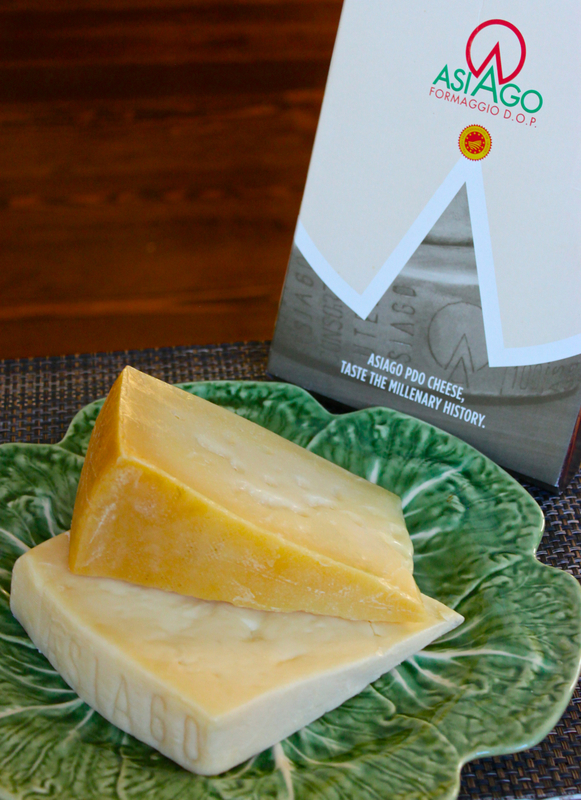 1–¼ cup freshly-grated Asiago fresco cheese (divided in half in separate bowls) (this cheese is available at Whole Foods and is slightly softer and has less of a bite than regular Asiago). Slice tomatoes and lay on several paper towels on top of a baking rack. Salt the tomatoes and allow the liquid of the tomatoes to be ‘salted out’ for about 30 minutes. Do the same with the zucchini slices. Do not skip this step or your gratin will be watery on the bottom. Pat the tomatoes and zucchini slices very, very dry. Prepare a medium sized baking pan with butter or olive oil spray on all sides of the pan. First place a layer of zucchini slices. Next layer the tomato slices. Layer the sliced onions on top of zucchini and tomato layers. Next, in a large mixing bowl, blend the Palmetto Cheese regular flavor pimento cheese, sour cream, eggs, garlic and half of the Italian bread crumbs and half of the grated Asiago cheese. Pour this mixure over the layered vegetables and spread it evenly. In another medium mixing bowl, blend the remaining halves of the Italian bread crumbs and the Asiago cheese. Sprinkle the Italian bread crumb and Asiago cheese mixture evenly all over the top of the gratin. Drizzle the melted butter all over the top. Bake for 50 minutes until golden brown, placing aluminum foil on the top when the top is golden brown and does not burn during the remainder of baking time.. Allow to rest for 30 minutes before serving. Salt: I didn’t add any salt to this recipe during the preparation. But upon serving, I, personally, sprinkled some salt on top of my serving. . . it’s a personal preference thing as many people are trying to reduce the amount of salt in their nutrition. I only use “Palmetto Cheese” brand of pimento cheese made fresh and shipped to you from South Carolina. 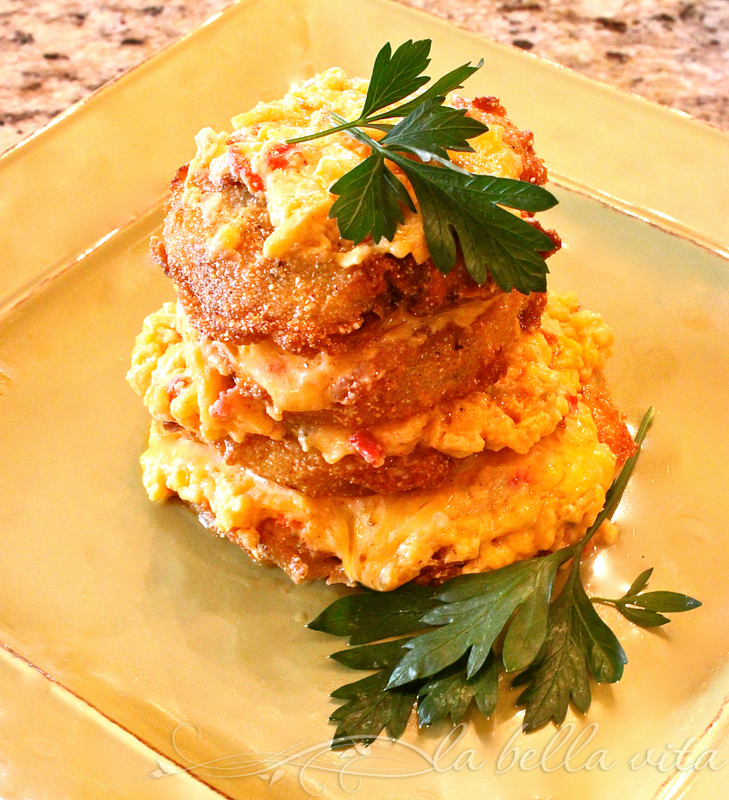 Fried Green Tomato Stacks with Jalapeño Pimento Cheese! Total cheesy and fresh-garden YUMMINESS! For this recipe and all recipes that I include Asiago cheese, I only use the most authentic and excellent Asiago PDO. You can find it in the markets listed (click on the link). I am so looking forward to making these wonderful recipes! Just waiting for my new stove, and in the meantime, I will continue to exercise so I may enjoy all of these! Peter, I hear ya! I’ve got to get back into my exercise ritual too, since I still need to continue to lose and tone up! Good luck with this giveaway! Can’t wait to hear about your new stove! My kind of toy! I use it on sandwiches. Me too Teressa; it’s a perfect cheesy splurge! I love cheesy treats :-)) The gratin looks very inviting, Roz. Thanks Angie; I can only have it once in awhile and when I do, I thoroughly enjoy pimento cheese! I’ve been DYING for this cookbook, so I’m so excited for this giveaway!! I’ve made mac and cheese with pimiento cheese before and it was fabulous…though I’m pretty sure this gratin would give it a run for it’s money! Thanks for entering Joanne! Domenica’s cookbooks are so wonderful, just as she is (I was able to meet her at one of her cooking classes in Charleston this year). Good luck with the giveaway! I generally just eat pimento cheese right on a variety of crackers.. Ritz and Pimneto are my fav combo! Sounds like a great way to enjoy it Nicole! Good luck with the giveaway! I’d use the pimento cheese for mac and cheese!! What a wonderful idea Caroline! I’ll try that next! Good luck with the giveaway! Sandwiches for hubby and I like it on crackers. It also makes a wonderful grilled cheese with tomatoes. Funny that I had a tomato sandwich today and was thinking about adding some pimento cheese, but alas, I used up all my pimento cheese in yesterday’s recipe! Good luck with the giveaway Juanita! Liz, I never knew what it was until I started reading Southern Living many moons ago before moving here. I always wondered what the big deal was . . . now I know! Good luck with the giveaway, Liz! i have never used it! Kelly, I totally understand! I never used pimento cheese until I moved to South Carolina either and always wondered what it was and what the big deal about it was! Now I know! Good luck with the sweepstakes! I love pimento cheese on bagel chips, on pita bread and in a sandwich! PIta chips are a great idea Ellen! Best wishes on the giveaway! I use Pimento as a spread on sandwiches.. adds a real kick of flavor! You’re right, that pimento cheese does add an extra kick of flavor! Especially with the jalapeño added in! I like to use pimento cheese on sandwiches, Roz. It is not easy to find it here out west. Your gratin looks scrumptious! 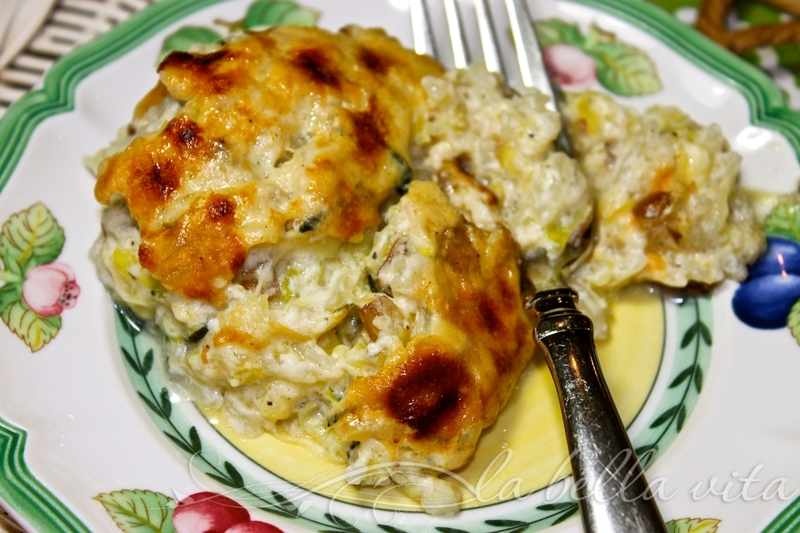 It is always nice to find a new zucchini recipe as it is plentiful this time of the year. I love Domenica’s facebook page and blog would LOVE to win this cookbook! It is hard to find out west and even in the Midwest too Pat. Thanks for your compliments on the zucchini side dish; I am running out of ideas on how to use it all up! And only one plant this year! It’s a monster! Thank you for your visit to my blog, Frank and for your great comment! I appreciate it and your very fine Italian food blog. I’ve got to try your suggestion to use it in Macaroni and Cheese!!! Great idea Carolsue! Good luck with the giveaway! I never had it before I moved to the South either Mindy . . . it’s addicting! Good luck with the giveaway! Holy cow, Johnnie, what a fantastic idea to use pimento cheese in chicken salad. I can just imagine how much better it tastes with Pimento cheese! Good luck with the giveaway! Hi Stephanie, That is my ‘go to’ way to enjoy pimento cheese! I’ll never forget the first time I bit into a pimento cheese sandwich! WOW! Best wishes on the giveaway! I hope you can try it someday Kenook! Good luck with the giveaway! I’ve never had it, but it looks like something I would enjoy – I am a big crackers and dip fan, so that is probably how I would use it first. Lynne, that’s a great way to start using this cheese! Best wishes on the giveaway! Thus far, just on sandwiches. Hi Jessica, That’s how I was introduced to using pimento cheese. Best wishes on the giveaway! The recipe looks wonderful! I love Palmetto any way I can get it, but, I particularly like it on a nice juicy hamburger. Beckie, I agree, there’s nothing quite like a pimento cheese burger! I was just in a restaurant the other day and that was an item on the menu! Something I’d never have seen in the North or out West where I’ve lived before! Good luck on the giveaway! I have actually never used it before! I’m sure if I win this I will find many uses though! Hi Darby, I had never used pimento cheese before moving to the South either. Once I did, I was hooked! Wishing you good luck for the giveaway! My mouth is just watering looking at these pictures. I want to run to the kitchen and try this. Hi LInda, Thanks so much; you are always so very kind about my recipes. I wish you lived closer! I’ll be right over to read about your zucchini blossoms that I love so MUCH!!!! I would use it in some crockpot lasagna that I like to make. Dandi, Now there’s a great idea on how to use pimento cheese! Thanks for the tip! Best wishes on the giveaway! Pimento cheese, the caviar of the South! Love it on burgers and hot dogs, in a hash brown casserole or on plain white bread. Yum!!! Your gratin sounds creamy delicious, a must try. Have a great rest of the week! 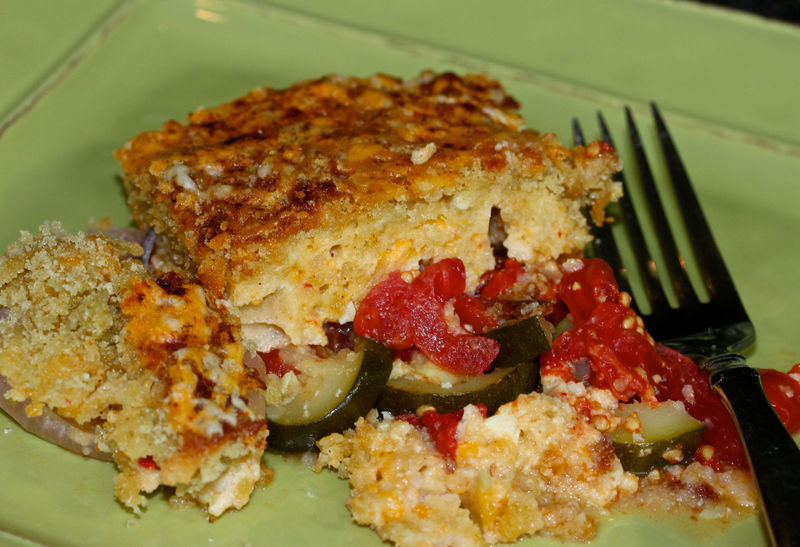 I love the idea of using pimento cheese in a hash brown casserole! Next to try, thanks Pam! Good luck with the giveaway! I have never had pimento cheese. I have had pimentos alone though. If you win this giveaway, you’ll be pleasantly surprised at how delicious is and easy to use in many ways! Best wishes on the giveaway! I use pimento cheese on a sandwich. Thanks for the giveaway. You’re welcome Annamaria! Thanks for entering and best wishes on the giveaway! Hi Sara, It’s friends like you that I hope have a chance to win and taste this wonderful cheese! Good luck with the giveaway! Having grown up in South Carolina, I am a pimento cheese fan! My favorite way to eat it is as a sandwich with plain white bread. You are so fortunate that you’ve been raised in South Carolina and have had the blessings of the delicious foods of this state and region! Upon moving here, pimento cheese was the first thing that I put in my mouth and fell in love with IMMEDIATELY! I’m addicted now! I need to do that with pimento cheese too Sara! Good luck with the giveaway! Oh I MUST try it in scrambled eggs! Thanks for the suggestion Shawna and best wishes in the giveaway! I think pimento cheese is delicious on crackers. Best wishes on the giveaway tomorrow! Sandwiches are my fave too, Amelia! Good luck with the giveaway! I have never used pimento cheese before but I would LOVE to! You’ll just love pimento cheese, I guarantee it! Once i tried it, I was hooked! Best wishes on the giveaway! Another one next week too! Once you try it (and a good brand of it), you’d be hooked. Good luck with the giveaway! That sounds like a wonderful way to use pimento cheese! Thanks for the tip and good luck with the giveaway! I use it in either sandwiches or with crackers as a quick snack! I use pimento cheese exactly the same way, but love all of the suggestions that I’ve been reading here in the comments on how others use it. Good luck on the giveaway! That’s brilliant to use pimento cheese in a grilled cheese! I must try that! Good luck on the giveaway! Not here for the giveaway – here for the recipe! Never used this but I love how this uses my summer crop in tasty ways – and that I can make this low-carb (nut not low-fat!) But all that melty cheese….. must do. Hi Claudia, thanks for your visit; hope you’re doing well as the weather changes! Not here for the giveaway, but just wanted to check out your post that I missed. Still trying to catch up after being gone in August. You posted so many yummy recipes this summer with all of your garden vegetables. I love all the ingredients in this gratin! It must be good if your husband liked it even though he doesn’t like squash. My husband and I both like squash so we would probably devour it. I will save this for next time we do our garden. I also want to try the Parmesan Zucchini and Rice dish you mentioned. On second thought, I don’t think I can wait until we have a garden again! :)Thanks for the recipes, Roz. I’m just trying to catch up with responding to comments! 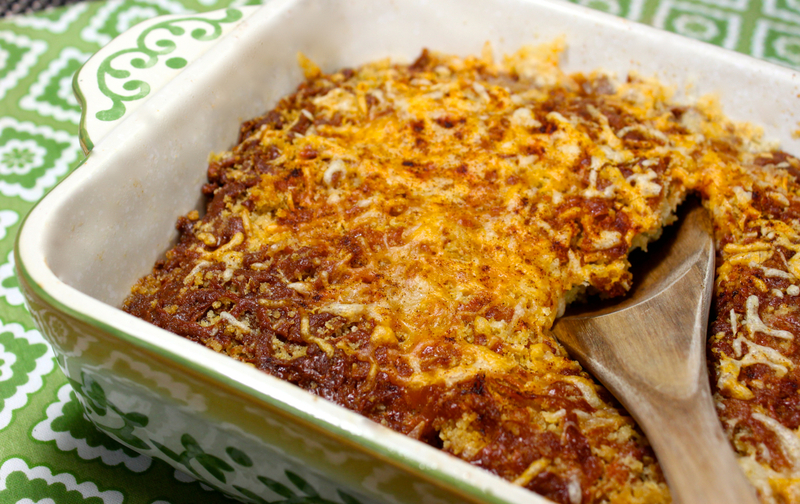 If you love squash, you’ll love this gratin recipe and truthfully, it’s better the next day!